strive to provide you with the highest standard of quality work available. 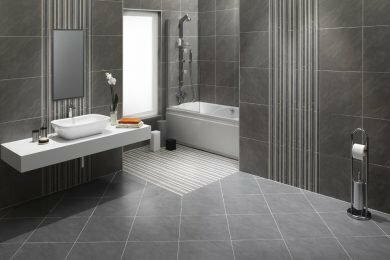 We offer tiling services in Sydney for New Houses, Renovations, Rumpus Rooms, Patios, Halls, Interior and Exterior floor tiling. At Aspect Tiling we have over 17 years experience, all our staff are well trained and our work is fully supervised and fully insured. Aspect Tiling utilizes and owns the latest equipment to carry out the work allowing our company to provide a quality finish. 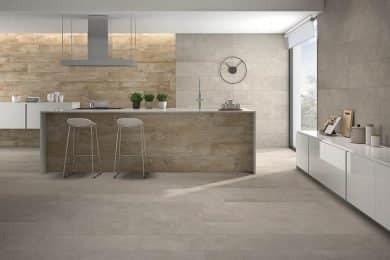 We are Tilers, who have learned the true art of Italian Tiling and have the knowledge and craftsmanship to provide attractive, long lasting solutions to suit any budget. Based in Sydney, we service all of Australia and offer competitive prices and a free measure & quote! 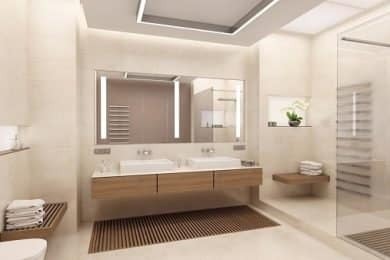 We have experienced team of Sydney tilers available for commercial, residential, Interior & Exterior Tiling, Wall & Floor Tiling, Bathroom Tiling, Laundry Tiling, Shower Tiling, Kitchen Tiling, Kitchen Splashback Tiling, Bathroom Renovations, Licensed Waterproofer, Shop Floor Tiling, Swimming Pool Tiling, Leaking Showers, Under Floor Heating, Conservatory Tiling, Mosaic Outdoor Water Features. At Aspect Tiling we have over 17 years experience, all our staff are well trained and our work is fully supervised and fully insured. 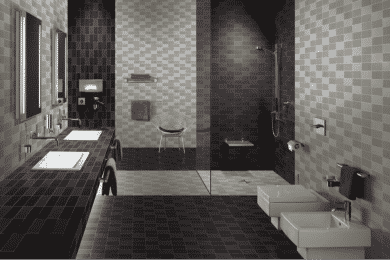 Aspect Tiling utilizes and owns the latest equipment to carry out the work allowing our company to provide a quality finish. 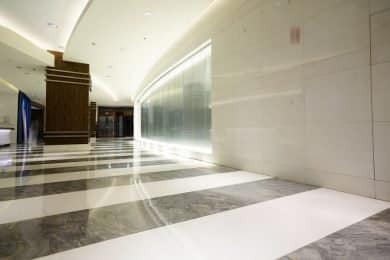 Our passion for the tile and stone industry ensures Aspect Tiling will deliver unsurpassed quality of finish on budget, on time.